Managing your workforce and workplace in an optimal way can significantly improve your financial bottom line. 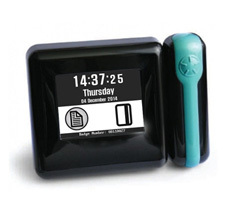 Implementing TouchStar time & attendance solutions can be the key factor in better management of your employee working hours. We can help reduce administration paperwork and wasted time by capturing critical data automatically and ensuring that data is instantly available and transparent to senior management. 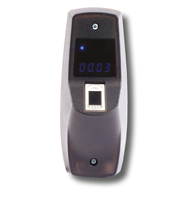 Easy installation - Our Nohmad system operates under GPRS wireless technology, meaning flexible and easy wire-free installation. 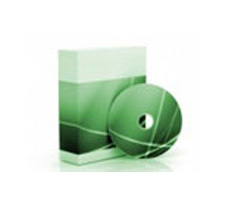 Units can be provided on a ‘supply only’ or ‘supply & install’ basis. 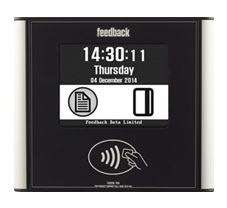 WHAT TIME & ATTENDANCE SOLUTIONS DO WE OFFER OUR CLIENTS? 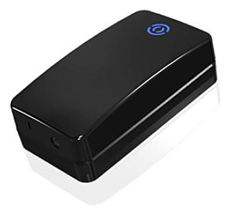 Cloud-Based technology – FastLane & FastConnect are M2M device management software & hardware components that help developers, value added partners and end users fully manage “edge” devices using mobile data across a secure M2M network. All required peripheral equipment e.g. 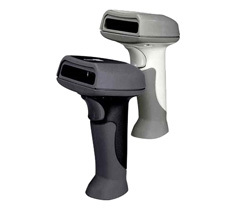 desktop readers, CCD & barcode scanners etc. NEW. 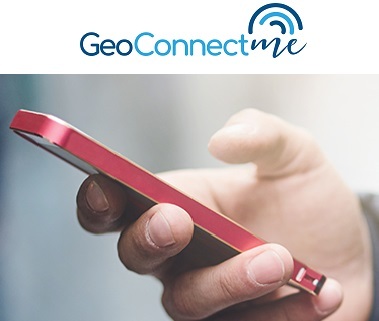 Touchstar ‘GeoConnect-Me’ is a mobile phone app that provides time & attendance functionality for use in remote (rather than fixed) locations. The user interface is extremely simple. Location is determined through the use of standard GPS technology. Data download is via the GPRS mobile network, straight in to the Fastlane back-end software. Click HERE to discover more.